Don’t miss the chance to show your talent and feature your lodge members in the next IAM Calendar. 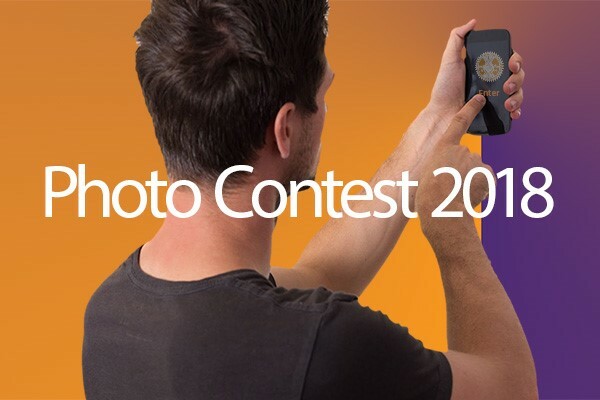 Enter the 2018 IAM Photography Contest. The entry deadline is June 1, 2018. Click here for rules and details in English and French. Winning entries receive cash prizes and will appear in the 2019 IAM Calendar. Two dollars from each calendar sale is donated to Guide Dogs of America. Photographs must be by IAM members in good standing. Persons depicted must also be members in good standing at work or in community service, and conform to all safety standards. Get the details and download the entry form here. Visit the IAM Communications Department Contest site for additional information.